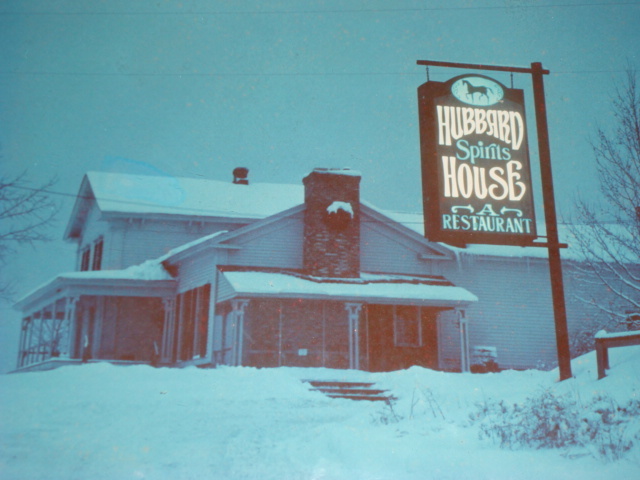 The Grill House, formally known as the Hubbard House, was built in 1836. 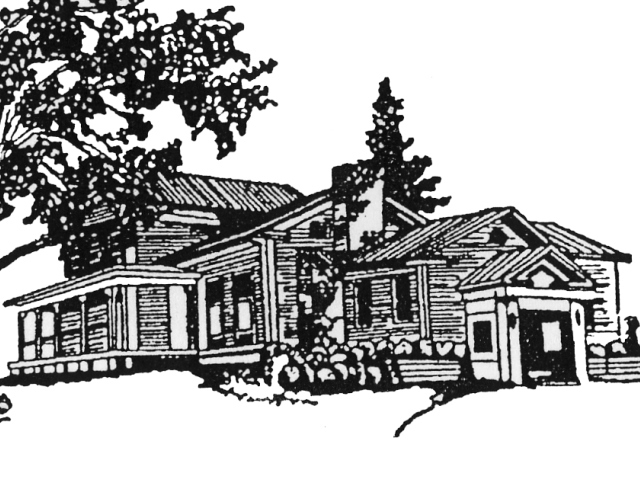 Used as a company headquarters and boarding house for area lumberjacks, it was the very first local public lodging and watering hole for settlers. 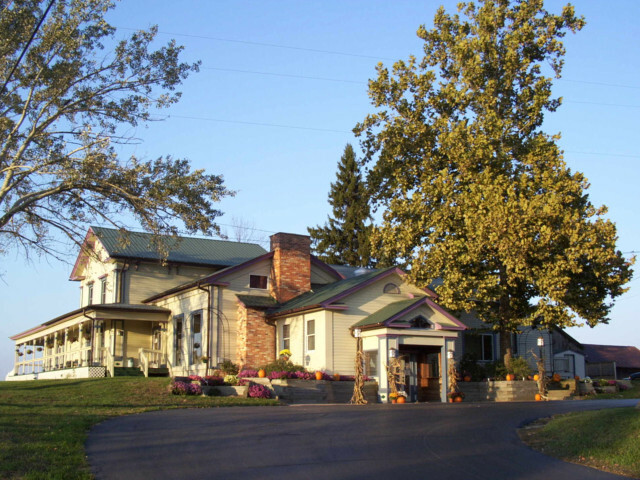 Today, this 7,000 sq/ft farmhouse is home to one of the finest dining establishments in West Michigan. 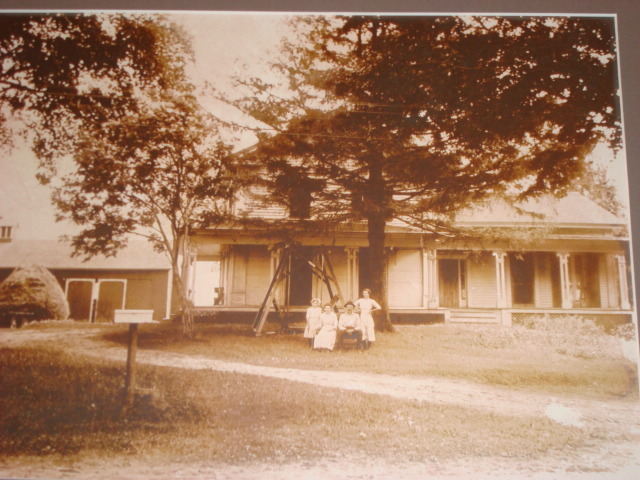 The Hubbard House was named after the man who built it, Samuel Hubbard. He was a Massachusetts Supreme Court justice who dabbled in real estate and land speculation. 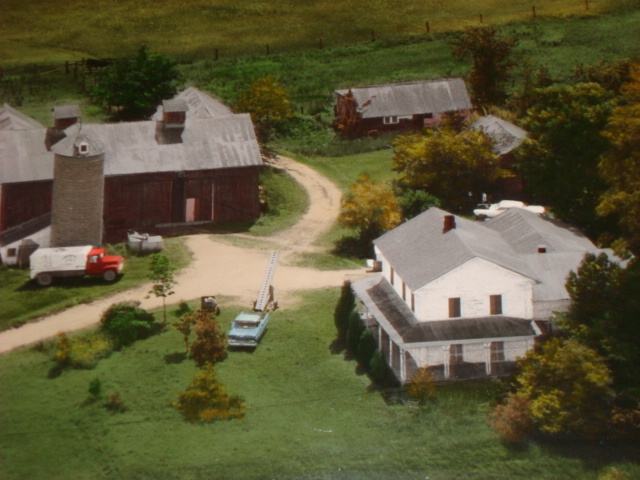 His Boston Company was granted 25,000 acres and eventually became The Allegan Company that developed the Village of Allegan. As legend has it, in 1847, when the building was being used to serve food and drinks to local sawmill workers, a lumberjack was killed in a barroom knife fight. His body was buried on the property in an unmarked grave. Although his remains have perished, his presence is still felt throughout the Grill House. Jack, the name given to our friendly resident, has shown himself on numerous occasions. He has all too frequently been known to move chairs and leave candles burning. Dimming the lights, changing radio stations, opening and closing doors, and rattling dishes are other parts of his repertoire. On rare occasions a single shot of whiskey, Jack’s drink of choice, will even be found sitting on The Rock bar, acting as a haunting reminder of our supernatural companion.